Khaled Siddiq “Charkhi” is only six years old when he and his entire extended family are imprisoned. Following a grand betrayal, Khaled’s father and uncles, the respected right-hand men to the King of Afghanistan, become targets of the new regime. Khaled’s father is exiled, his uncles are executed, and their families are locked away in a forgotten corner of Kabul. Adam Siddiq is the grandson of Khaled Siddiq. 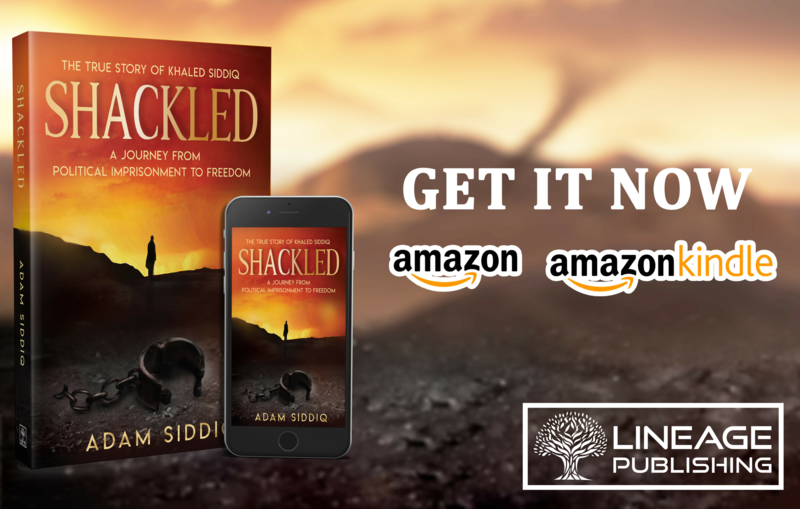 Adam wrote SHACKLED alongside his grandfather, Khaled—a shared journey they hope will inspire others to become more involved in the sacred bond between the youth and their elders.